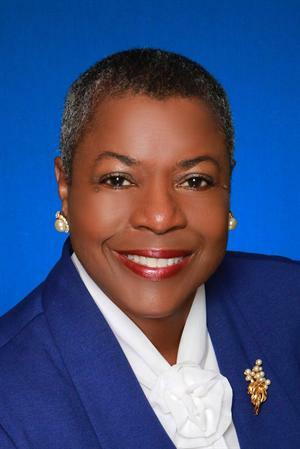 | Sheila Holmes Howard – CABR Director Candidate Info. Sheila Holmes Howard – CABR Director Candidate Info. Click Here to view the campaign flyer for Sheila Holmes Howard, who is running for a seat on the 2018-2020 CABR Board of Directors.